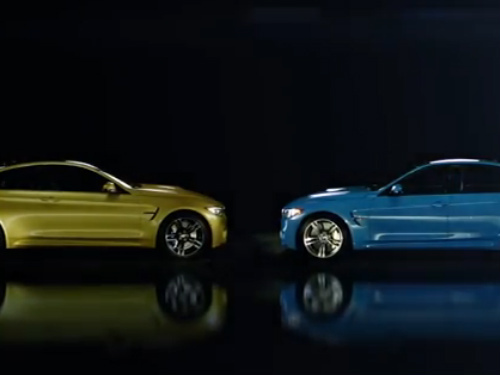 Introducing the new BMW M3 Saloon and M4 Coupé. BMW M3. BMW M4. Official launchfilm. The all-new BMW M3 Sedan. The all-new BMW M4 Coupé.